In 1896, a prominent New York composer, Edward MacDowell and his wife, Marian MacDowell, bought a large farm in Peterborough, New Hampshire. This seemingly innocuous decision would lead to one of the most fruitful artistic residencies in the world. But before it became the MacDowell Colony, the couple used the farm as an escape from the hustle of New York and a center of inspiration and composition. MacDowell, who was one of five great American composer honored with a stamp in 1940, said he was able to compose more and at a higher quality in the peaceful Monadnock town. Sadly, MacDowell passed away at 48 years old, after struggling with dementia, worsened by a cab accident four years earlier. Before he died, he expressed to his wife that he would like to share their artistic sanctuary with other artists. This concept became known as the “Peterborough Idea” and received funding from such prominent contemporaries as Andrew Carnegie, Grover Cleveland and J. P. Morgan. Marian was able to use the funds to grow the colony until her death in 1956, adding 32 separate studios and creating a world renown program. Since then, over 6000 artists have participated in the program, and at least 61 Pulitzer Prize winners among them. Ever hear of a little play called “Our Town”? Yea, Thorton Wilder wrote it about Peterborough, during his stay in 1937. The three time Pulitzer Prize author frequented the MacDowell Colony. “I hope it will not be long before one of these Sunday evenings you will again be trying to shoo me out of the kitchen. I am a Peterboroughvian for good, and when my teaching routine is at last over I want to be a real soldier for you in more practical fields. Bernstein became known as a Renaissance man of music with his vast career spanning from being the conductor of New York’s Philharmonic to composing scores for Broadway classics like “West Side Story” and “Candide” to contributing multiple ballet and opera pieces to educating the masses with his musical education television series. 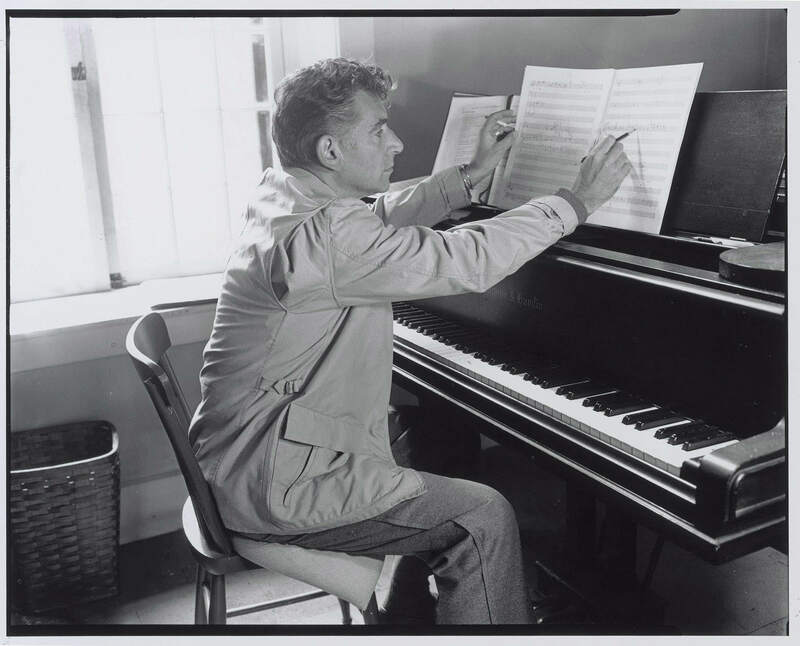 Bernstein was simply prolific and one of the places he must like to compose at was the MacDowell Colony. He stayed at the colony three time beginning in 1962. 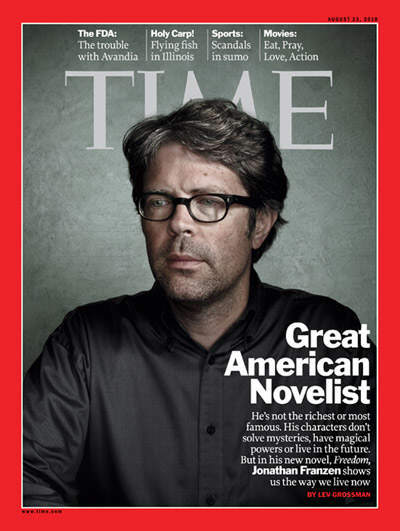 Though Franzen had been a staff writer for the New Yorker, published two novels and penned various critically acclaimed essays, he would did not breakout into novelist stardom until he published his 2001 novel, “The Corrections.” Fittingly, he wrote a portion of the novel at The MacDowell Colony during his stay there. Michael Chabon is veritably one of the most celebrated writers of this generation. 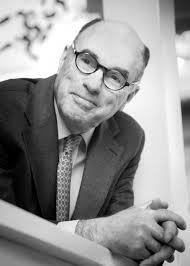 He won the Pulitzer Prize in 2001 for “The Amazing Adventures of Kavalier & Clay” and his second novel, “Wonder Boys,” was adapted into the popular film by the same name.